Last but not least in the test of this brand is Lee’s Premium beard Care ‘Vanilla Tobacco’ Beard Oil. As I have said in my previous reviews of the Lee’s Premium Beard Care oils, they have made sure to get a perfect base oil before developing their scents. My beard has felt so soft and it has looked good during the test of these oils. The scents of the various oils is personal preference, unfortunately I am not a fan of the Tobacco scented oils. However I do have to say that despite that I can appreciate this Beard Oil, the scent is very fresh with the Vanilla aroma and then the tobacco also smells like a fresh tobacco. I know that many guys do like the Tobacco scented oils and if you do, then you will love this oil. 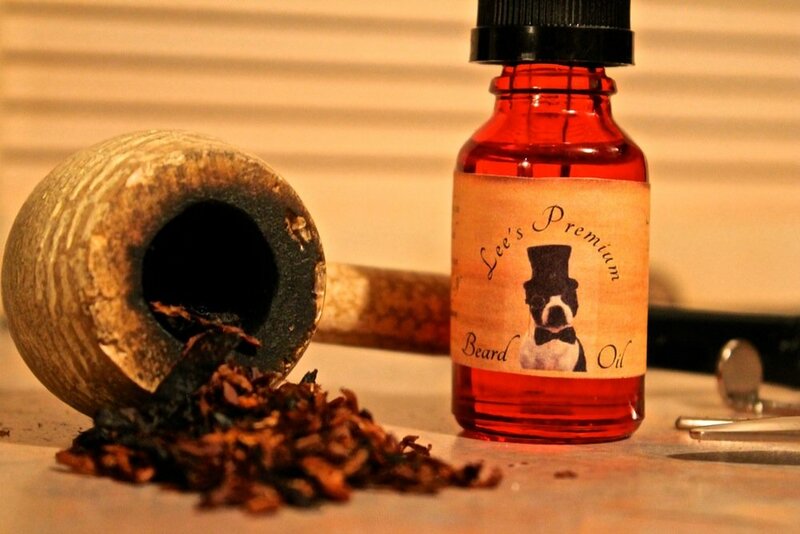 ‘Vanilla Tobacco’ Beard Oil from Lee’s Premium Beard Care is available from their website as a 15ml for $8.99 or 30ml for $14.99 and they come in a glass bottle with a glass dropper. If you do not see a scent that peaks your interest and have a scent you would like, put in a request to Lee’s Premium Beard Care for the fragrance that you would like and they will always try to fix up a batch. You can also keep up to date with Lee’s Premium Beard Care on Twitter, Facebook, Instagram and Pinterest. ← A waste of packaging and sore fingers!